Titanium Breitling Aerospace Evo Night Mission Quartz Watch with a 43mm Case, Black Dial, and Brown Canvas Strap with Folding Clasp. 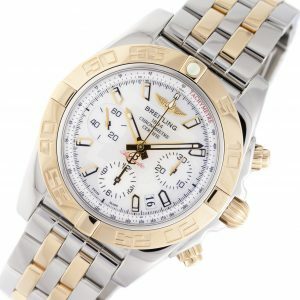 Features include Hours, Minutes, Seconds, and Chronograph. 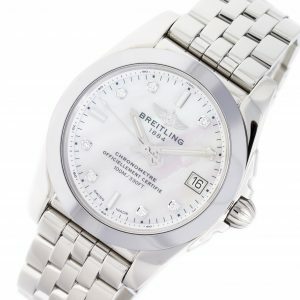 Comes with Breitling Box & COSC Certificate and 2 Year Precision Watches Store Warranty.